I've never been the resolution type. Something about saying I'm committing to doing something huge makes me cringe and run. Perhaps it's just too big or broad for me to consider so it just ends up being to scary to embrace at all. Instead I always have some clear years goals in mind but I don't put pressure on myself and say "I'm going to do A, B & C or else I'll hate myself for not accomplishing it." I keep them simple and clear cut with no major details attached so that I can complete them in a flexible way which works best for me. I don't always write them down, I just keep them at the forefront of my mind but I've decided that this year I'd like to put them here. I feel like just in the act of writing this I've gotten a great spark of motivation to start chipping away at them, one small task, one short day at a time. This is a similar feeling to the one I had when I wrote the blog post about my organization tips and I will admit it kept me to my organization goals this year and helped me tune those skills up even further. So here are a few very general goals I have planned for this year. Some are ones I've already begun working on or have been working on for years already. Most of these don't take me a week or two to complete and some of them will probably be a work of a lifetime. I hope that putting these here will be inspiring to some of you to think of some of your own goals. Goals that bring about a happier, more inspired person in you. Working on achieving these goals is very much a part of my happiness project- which I discussed in this post here. So here they are in no specific order from many of the life categories I want to work on. I guess I did prioritize this list a little bit because family is my one most important thing in life I could ask for and work on. In 2018 I'd like to take things a little less seriously and push off a Sunday restock Target trip for a day at a museum or park with my family. I want to listen deeper when they speak and just spend as much time as I possibly get cuddling them and loving on them more then ever before. I also want to mention extended family, because 2017 tested ours on a whole other level. My goals involve more phone calls, more whatsap messages and more drives to visit, no matter how much traffic we may encounter. 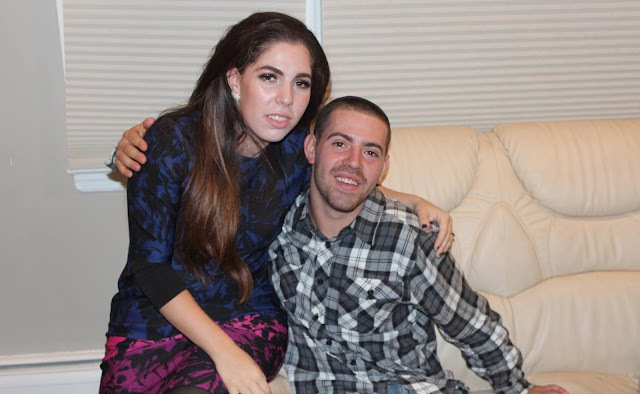 For those of you who've been reading my blog for any part of this year, you already know about the greatest loss I experienced this year when my brother was taken from us. I am working on plenty of small projects to commemorate his memory and create more awareness etc. but I feel like there is an even larger project that I'd like to get involved in to actually make a huge difference in the world. I'm sure I will have the "aha" moment and I'm also certain whatever it is will take a whole lot of funding to get going but I am know it is going to be incredible one day! 3) Blogging- Here I am blogging about blogging. 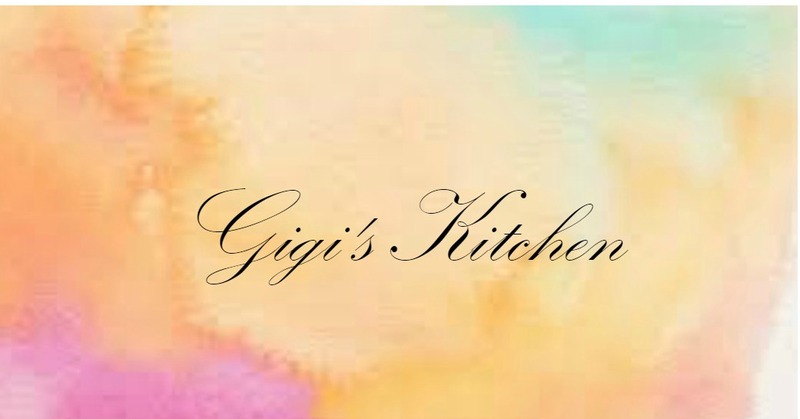 Gigi's Kitchen has come so far since I started it back in 2008. It's evolved and changed and grown and I love what it's become. I'd like to start working on sharing more content that I know my readers and viewers will benefit most from and it's most certainly time for a re-design + possible change in name as well. Weekly videos are on the list too as well as a new camera and lenses and a class to finally learn some new editing and shooting skills. 3) Fitness- I recently lost 25 lbs. while on a health program and although I'd like to maintain that weight loss I'm very focused on building my core and getting stronger. I already have a pretty strict daily workout routine but I'd like to push myself to try different exercises, techniques and classes- kickboxing and karate are on the top of the list. 4) House- Our living room re-design is now almost complete, five years after moving into this home! We are now ready to move on to a bathroom that needs some work, a new floor and pantry for the kitchen and some dining room furniture. 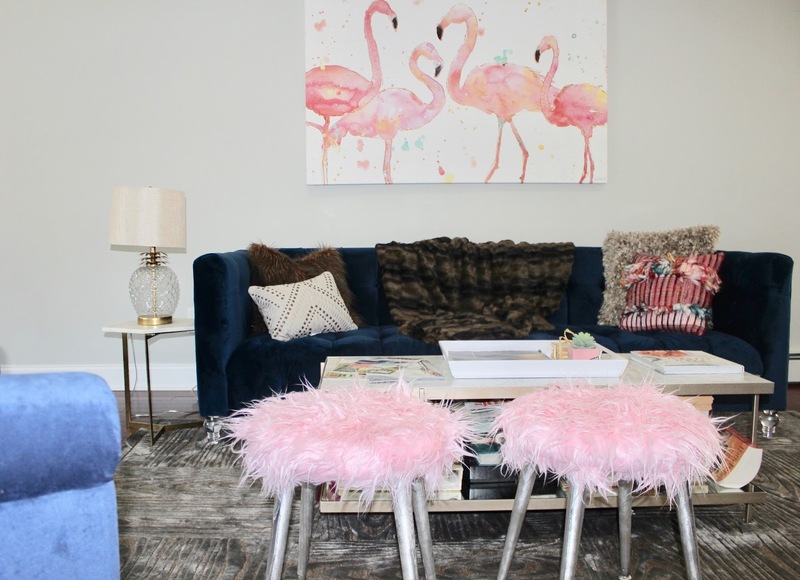 It will come down to a lot of planning and meeting and selecting, but home design has always been one of my favorite hobbies. 5) Health- My eating habits have changed a lot since this summer when I started on that health program but I also discovered veganism and strive to reach a point where I might be able to go completely vegan in my own diet. I know it's a very touchy subject so I won't get into any further detail but it truly is a dream of mine. It's mainly a matter of finding a variety of non- dairy cheeses I like just as much as dairy cheese. I've also begun taking a multi vitamin, a daily probiotic, have been attempting to cleanse my gut and have been trying to eat as clean as possible. I'm hoping that I can stick to my weekly food prep which has been going very well until now. 6) Free Time- This seems silly maybe but it's actually quite an important one. Taking time off isn't something I do often because I'm so driven to succeed in my work. This year I would love to take a trip somewhere exotic- I've been dreaming of Paris, Israel, Italy & Greece. Traveling isn't the only way to take time off. It could mean taking the weekend off or just sitting on the couch with no computer. Those are some of my goals for this coming year. I am looking forward to a really accomplishing year ahead. What are your goals for this year? I would love to hear them!